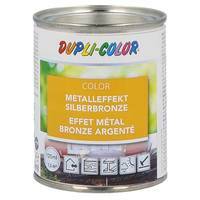 DUPLI-COLOR Metal Effect Bronce is a metallic, effectful protective coat to design and repair most different surfaces for inside use. 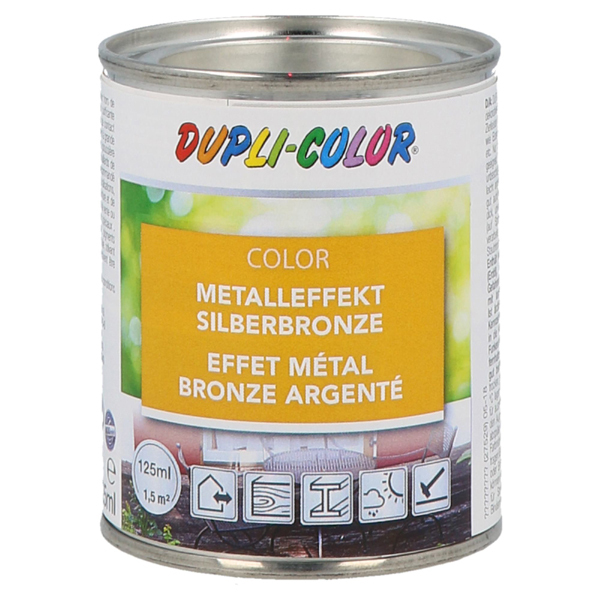 Ideally suitable for decorative coatings in the interiour, such as picture frames, ornaments, ceiling panels, decorative items etc. Use only for mechanically not stressed objects. Possible grounds are metal (iron, steel, zinc), paintable plastics, wood and other natural material.